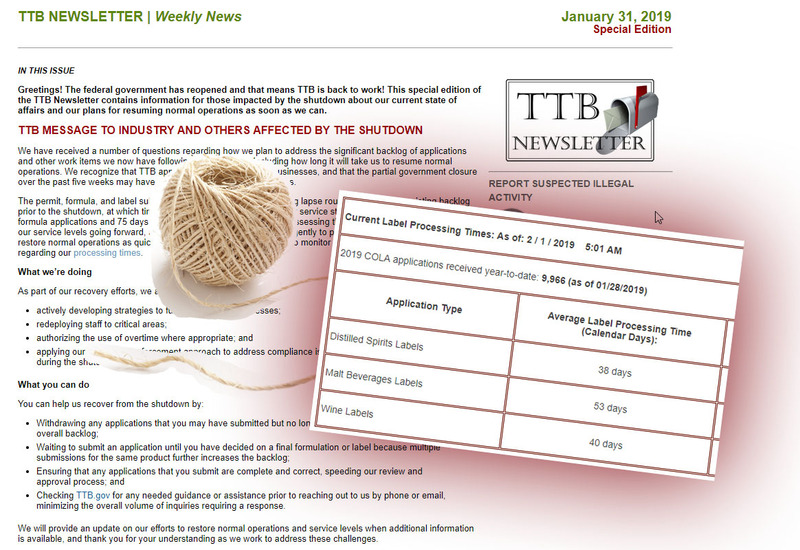 TTB announced a big policy change — about gluten free — just before the Memorial Day holiday weekend. For many years before the announcement, plenty of companies have tried to make “gluten free” claims, but we still didn’t see any approved TTB labels referring to “gluten free.” A few weeks back, we thought we had one, when we heard a lot of buzz about Omission beer as above. But alas, even the Omission label has had a big omission when it comes to this particular claim. 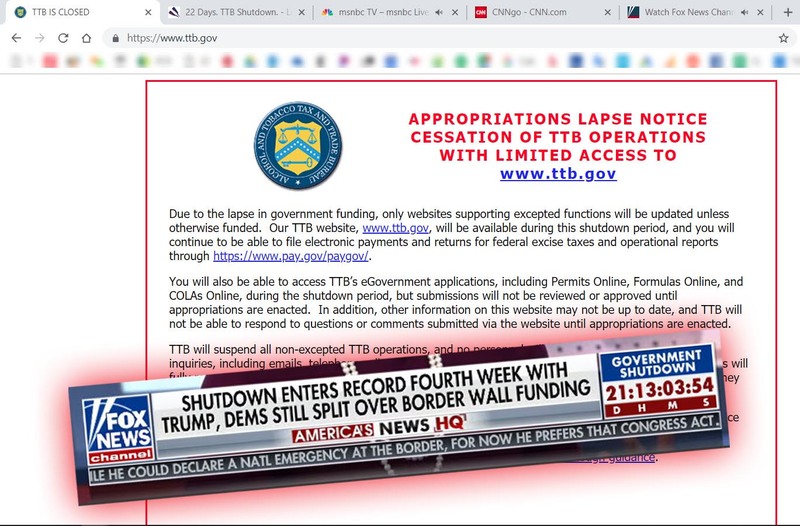 All this is about to change in a big way, as result of this TTB Ruling, released late last week. 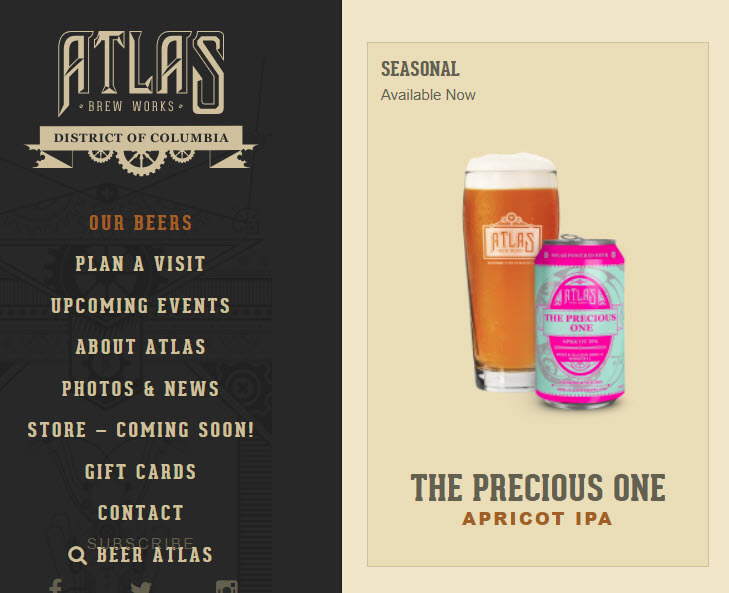 As a result, we may begin to see various gluten free claims on TTB labels in the very near future. Ordinarily a new product release wouldn’t be so newsworthy but the launch of Omission marks the first time a U.S. craft brewer has been able to produce a gluten-free beer while still using malted barley in the brew process. Omission beer is brewed with malted barley, but we’ve developed a proprietary process to reduce the gluten levels to well below the internationally accepted gluten-free standard of 20 parts per million of gluten. 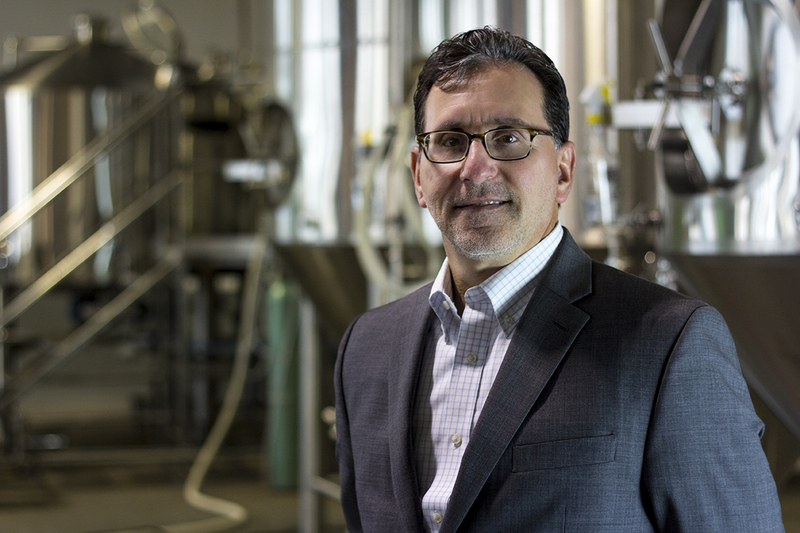 We are currently working with the TTB and the FDA to update the definition of the term ‘gluten-free.’… The inspiration behind Omission beers was personal. I am a 12-year celiac, our brewmaster’s wife is a celiac, as are several other members of our team. … We’re also going to talk about the extensive testing that Omission beers go through to ensure that every batch of Omission beer is well below the international gluten-free standard of 20 ppm. 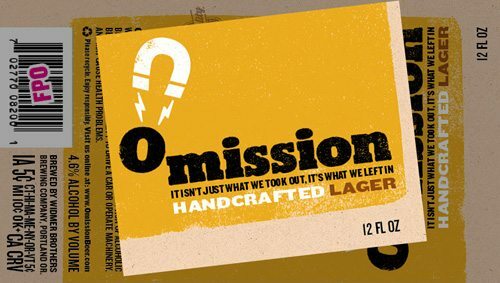 In fact, each bottle of Omission Beer caries a date stamp connecting the brew to its specific batch. Consumers can visit www.OmissionTests.com, type in the date code stamped on their bottle, and see that beers’ test results. … An estimated three million Americans have celiac disease. As a result of TTB Ruling 2012-2, look for Widmer and many others to push much further toward gluten free claims in the near future. policy serving facts/allergens hybrid trademarks-beverage procedure origin music-booze-society drinkwire processing sexual statement of composition formulas unlikely combinations organic/vegan/green current events design caffeine/secondary effects therapeutic legally interesting/controversial would you approve it? rejections dairy speaks for itself type APTs craft functional speech history container ingredients international political writing/witty/funny business strategy sin litigation non-liquid fda narrowed demographic brand extensions risqué media buzz famous would you drink it?